and many other pieces of presentation hardware. 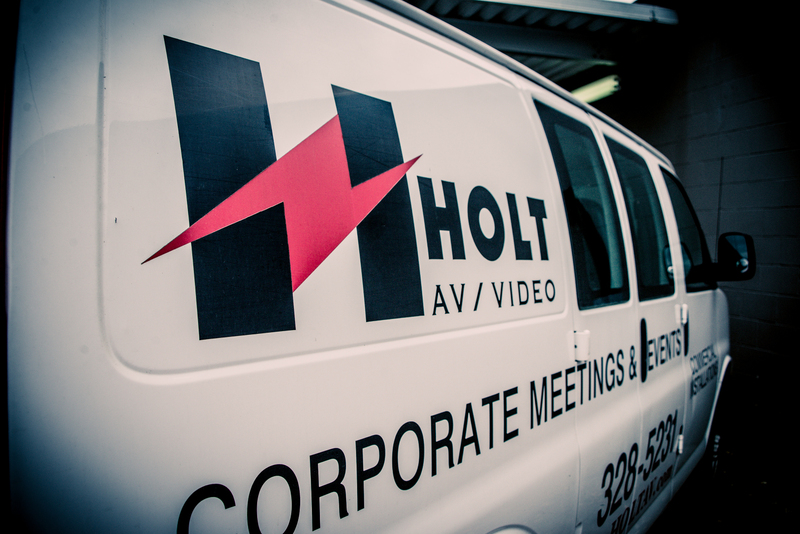 Along with our equipment rental services, Holt AV technicians are also experienced with video distribution, multi-source switching, and videography and can be hired on an hourly basis along with any equipment rental. Customers can rent equipment at our office located at 401 28th Street South, Birmingham, Alabama or have it delivered to your event or location by our professional and courteous staff. Customers also have the option of having the equipment setup at their location by our technicians. 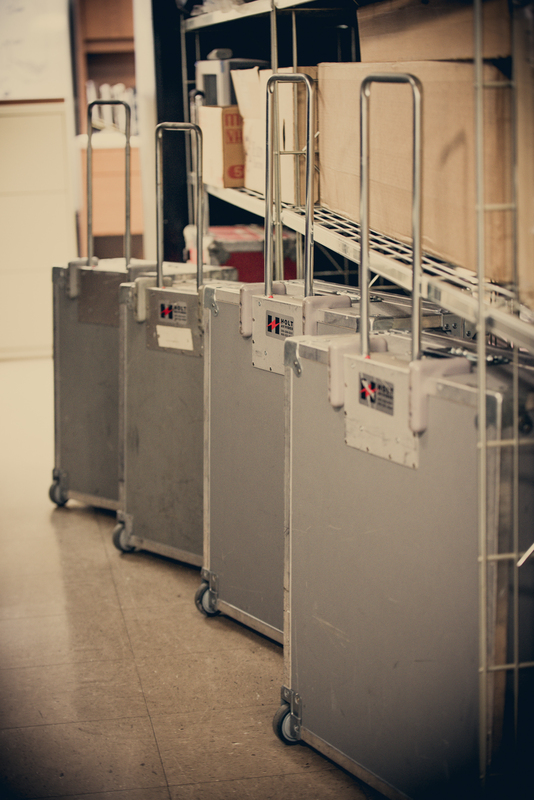 Holt AV personnel can deliver and setup all of our rental items and instruct customers on the proper use of the system. We even offer operator service at competitive rates during regular working hours, after hours, and on weekends. Please read our FAQ, visit our Shop here on HoltAV.com or contact us today to find out how or experienced staff can help you with your audio and visual needs.